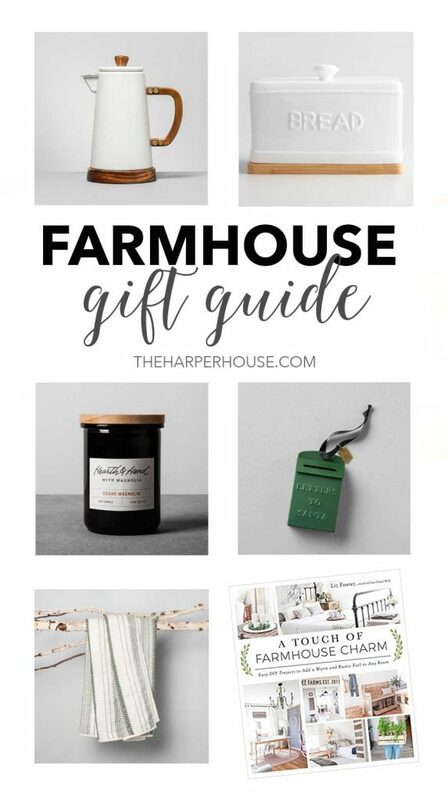 This gift guide includes gifts for any budget – there are even items starting at just $2.99! 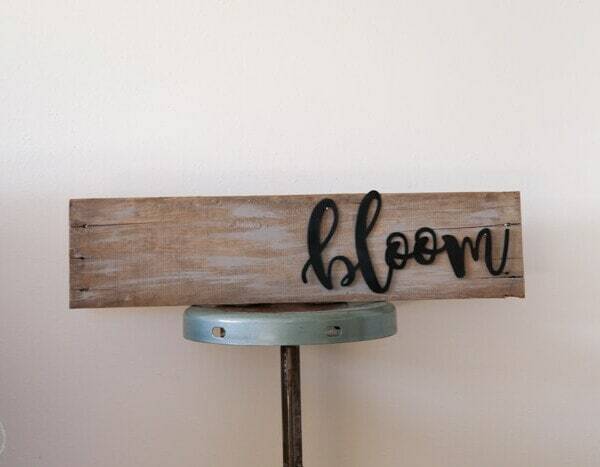 I love that you can still find some great Farmhouse items on a small budget. 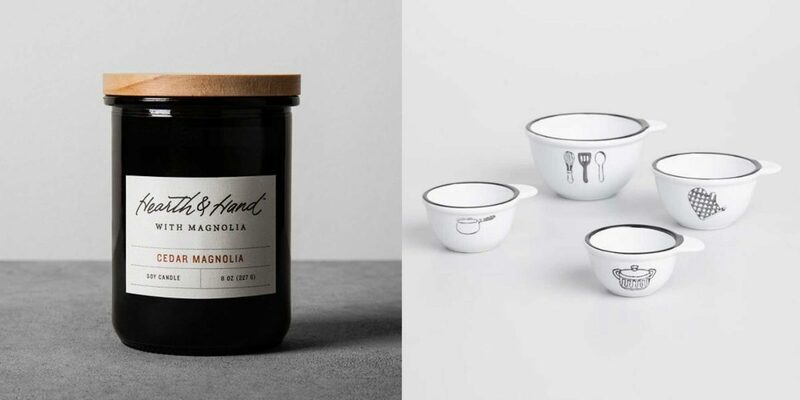 A great idea would be to combine some of the lower priced items together in a gift basket – perfect for a hostess gift! 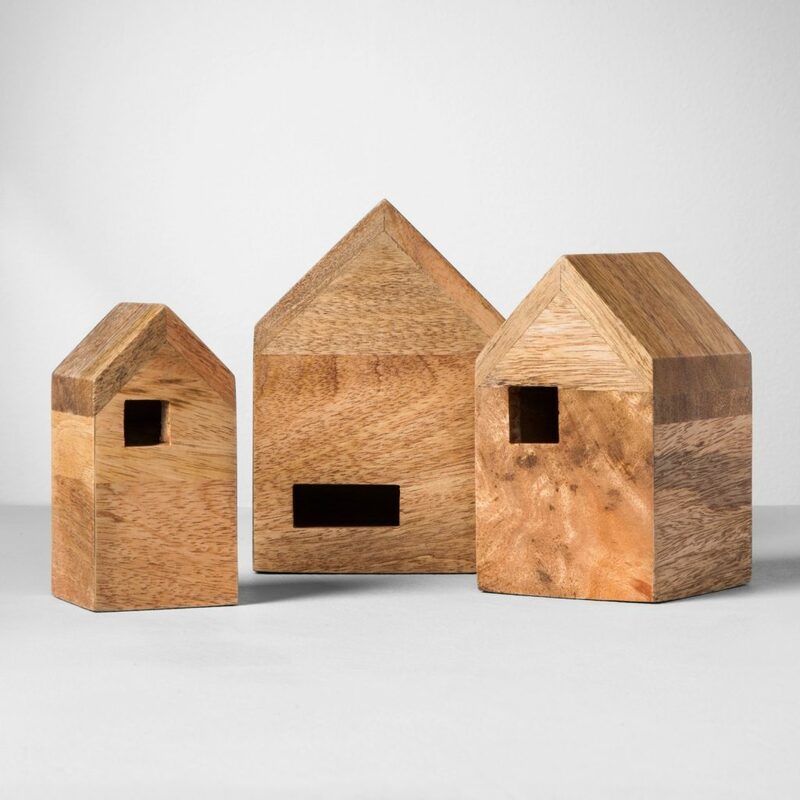 These nesting houses would be a beautiful addition to a bookcase that you can display all year long! 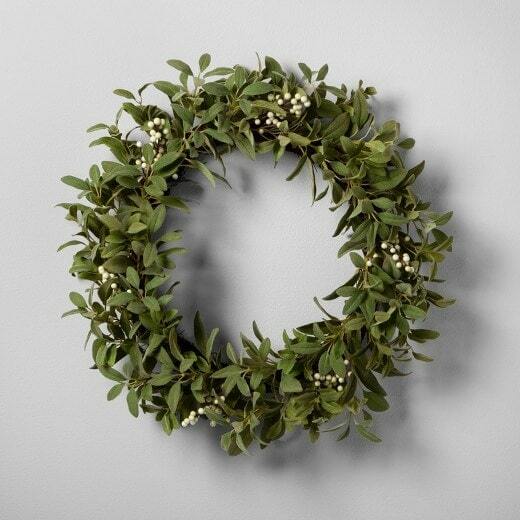 I love this lamb’s ear wreath that is both simple and elegant! 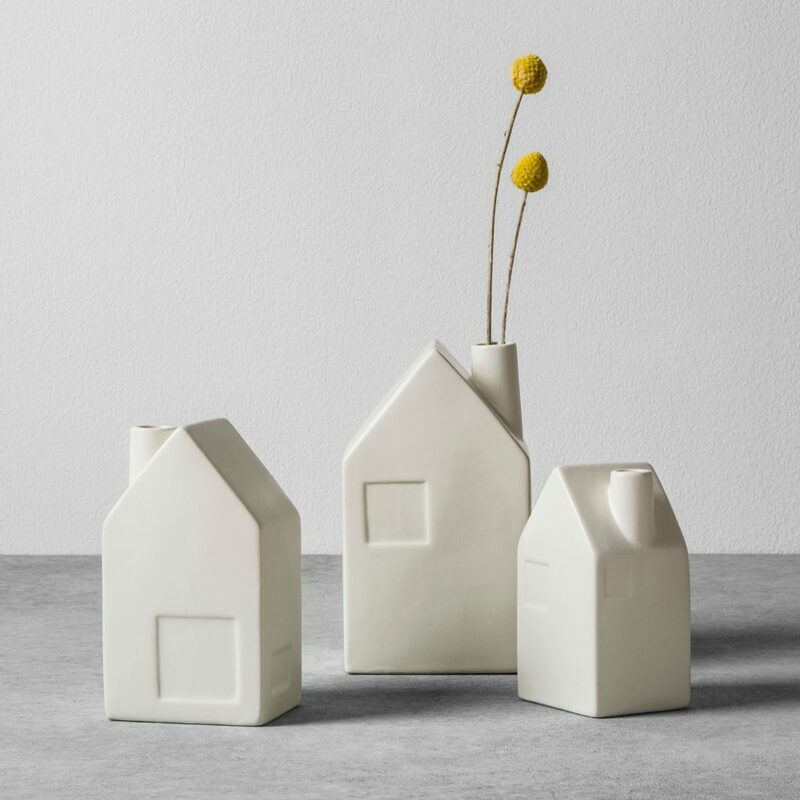 These little house vases will definitely bring some cozy farmhouse charm. 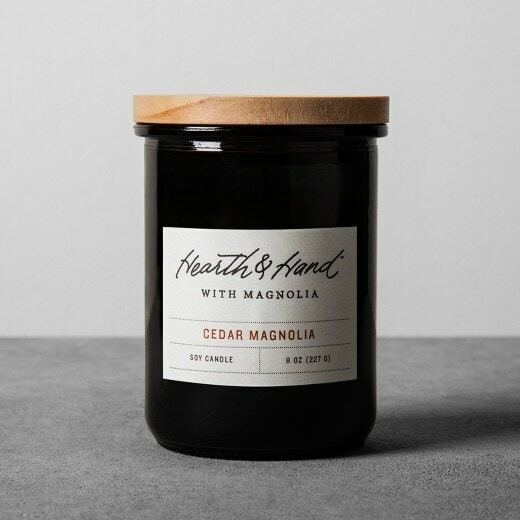 I picked up this Cedar Magnolia Soy candle from Target, and I’m in love with this scent! It is by far my favorite candle to use! 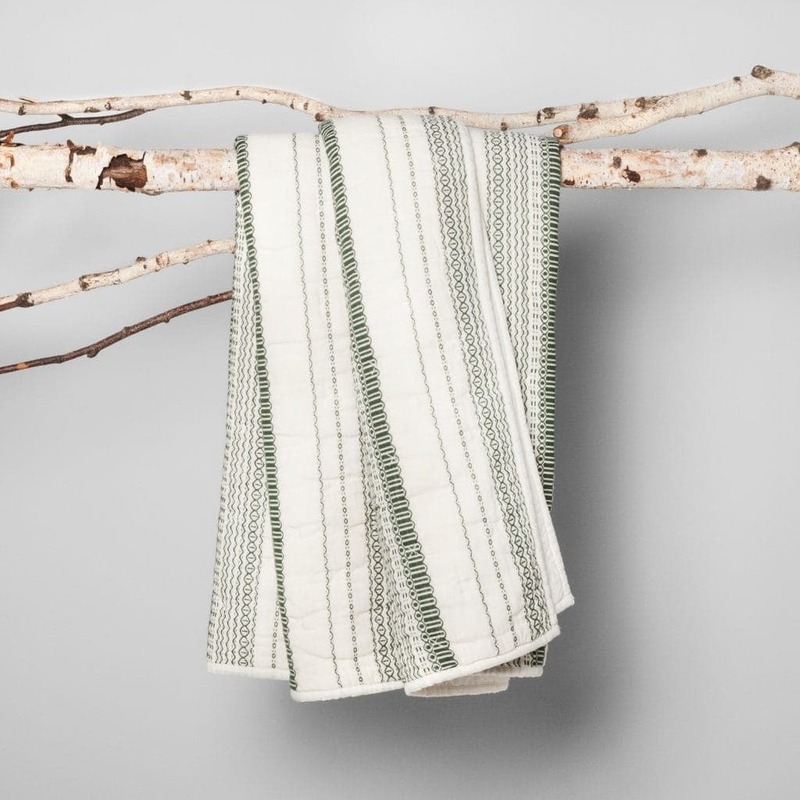 This embroidered throw blanket is just beautiful. I’d love to add this to our living room! 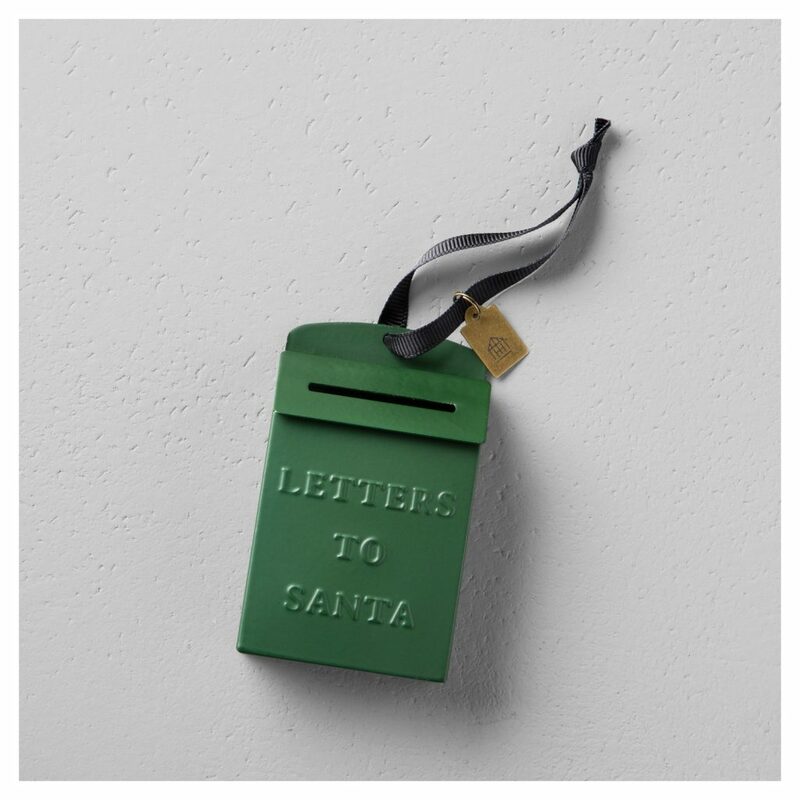 This sweet letters to Santa ornament would be a great stocking stuffer or gift topper! 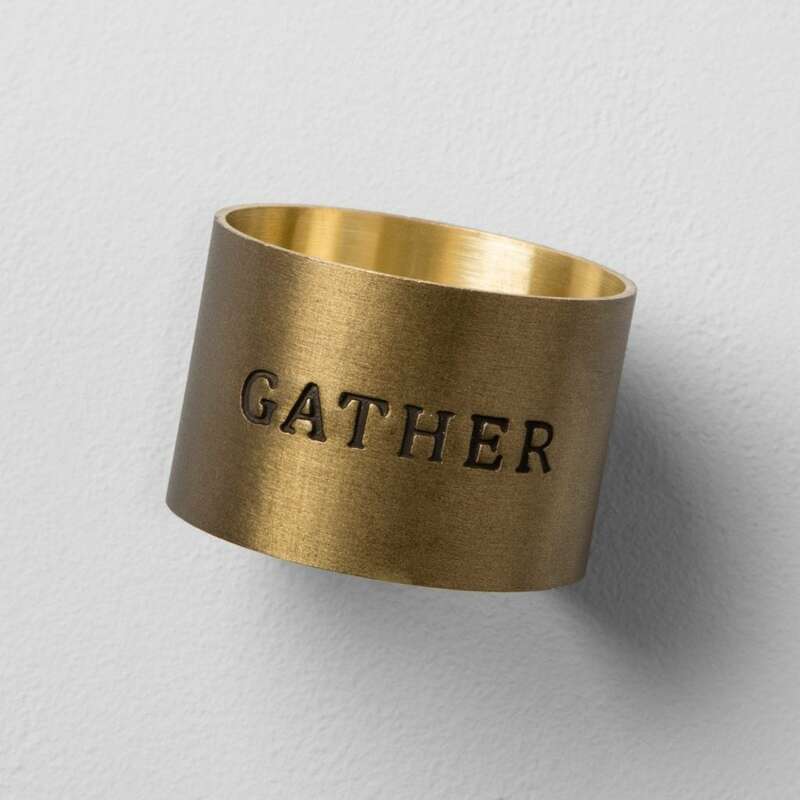 These gather napkin rings would make a great gift for someone who loves to entertain! 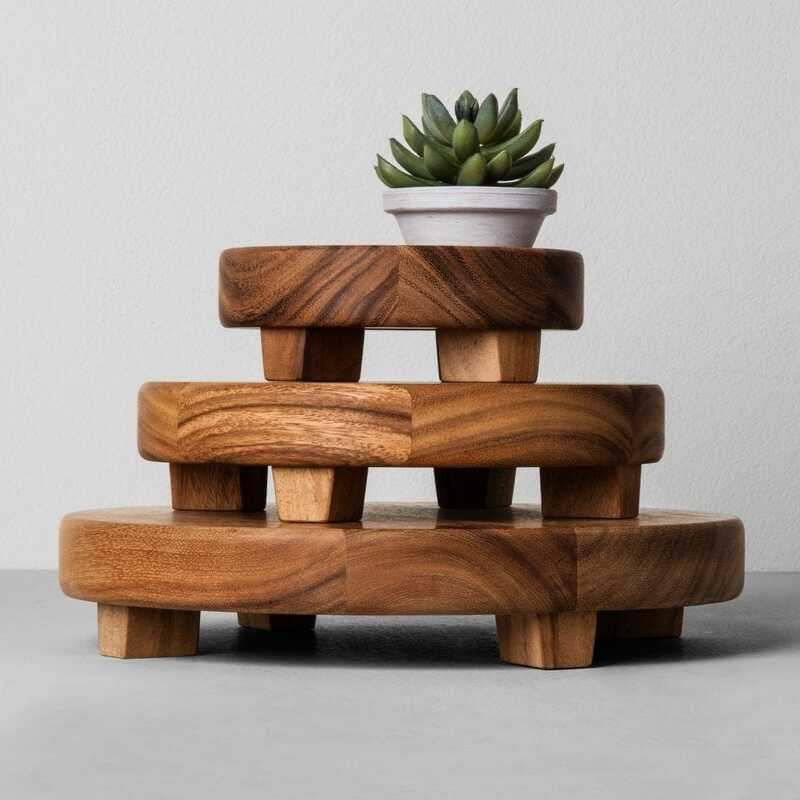 These round footed trays would look nice on a kitchen counter, dining table, or bathroom counter. 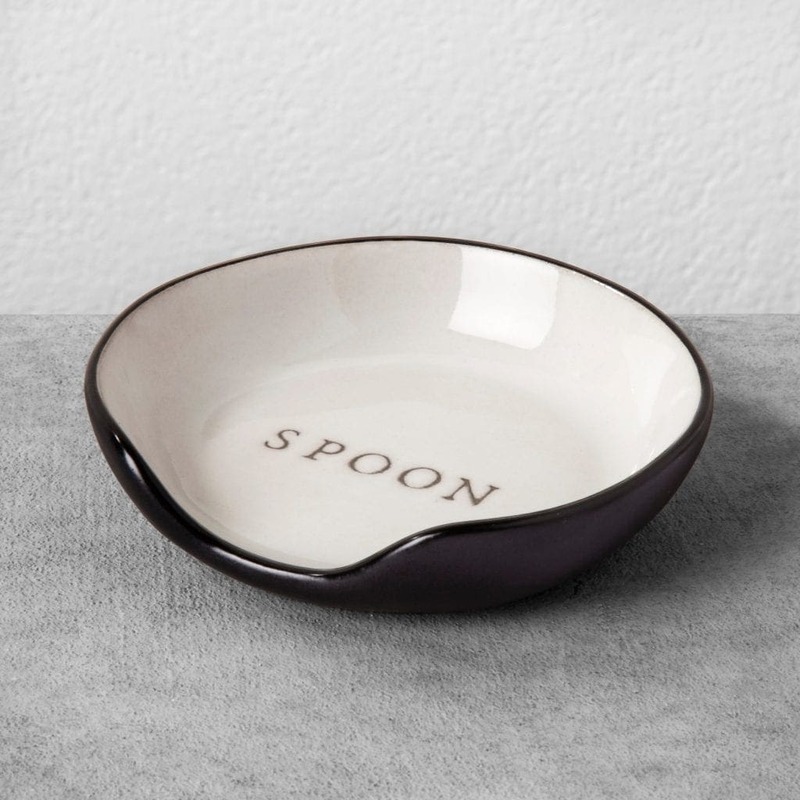 This spoon rest has some beautiful farmhouse charm. 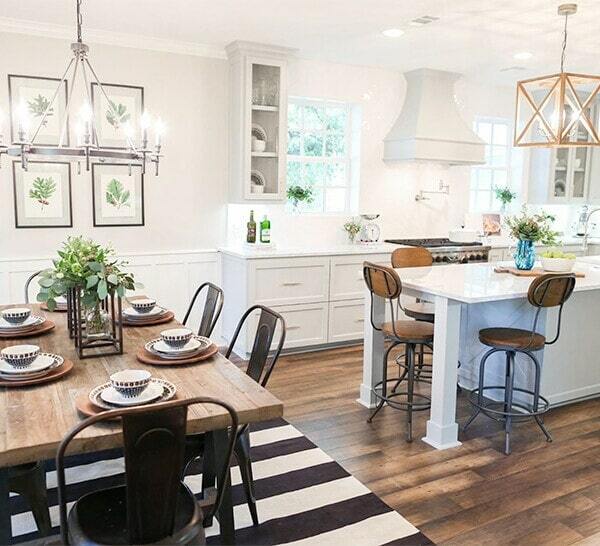 I could totally see it in my kitchen! 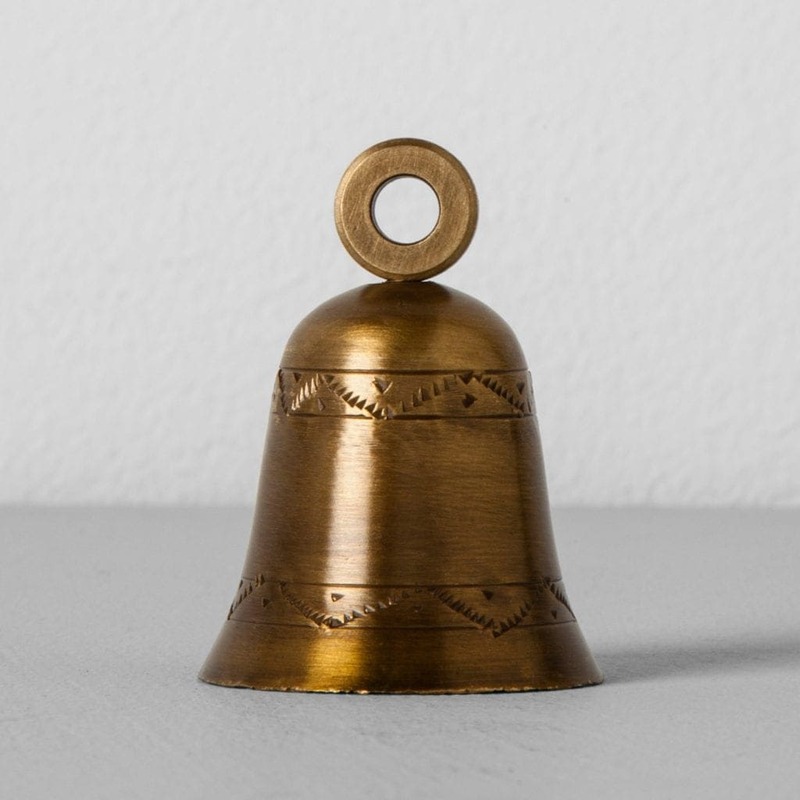 These bell place card holders would add some Christmas charm to your table! 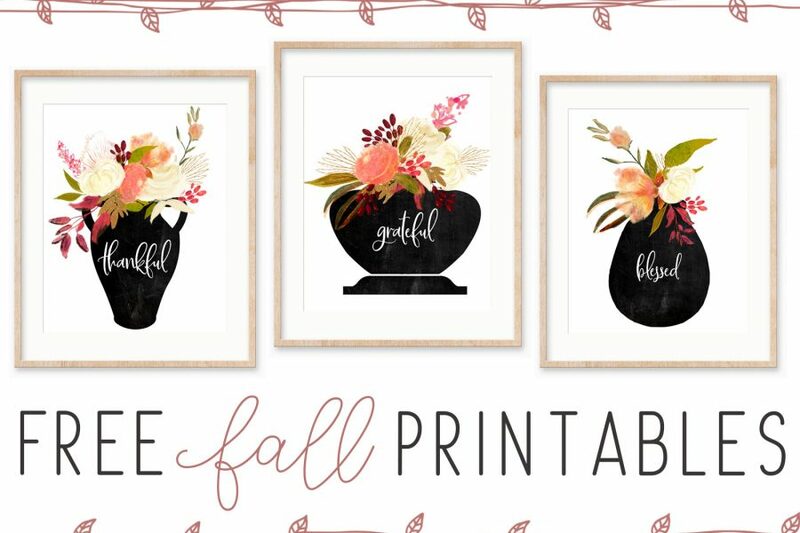 I picked some of these up to add to my Christmas place settings! 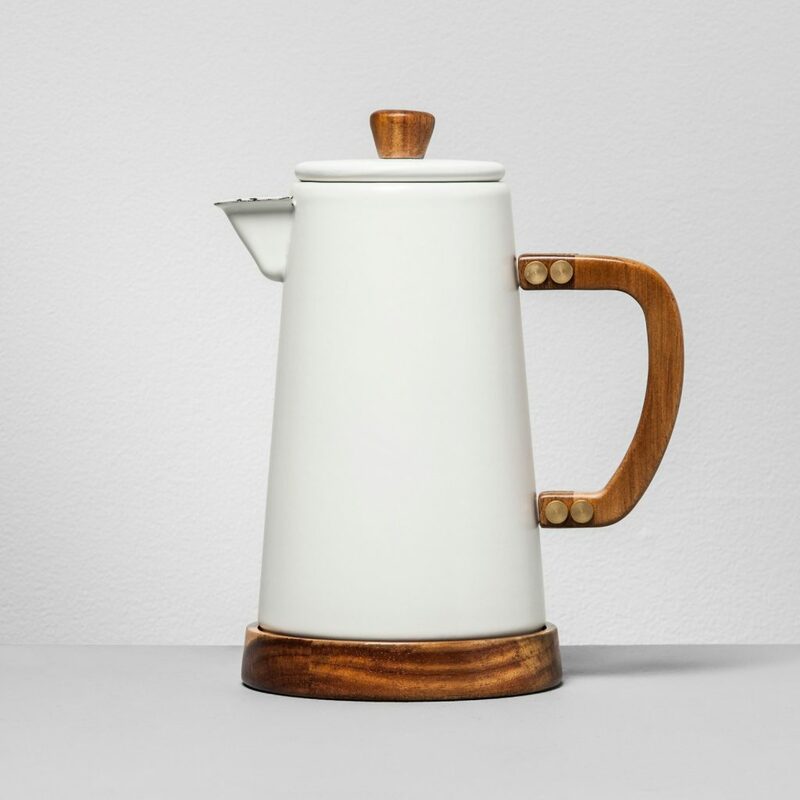 This hot cocoa pot would make such a nice gift! 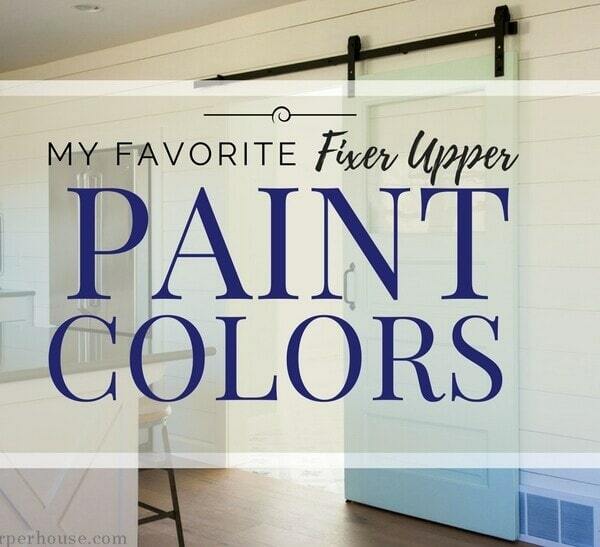 It could be displayed all year round – I love the combination of the white and wood together! 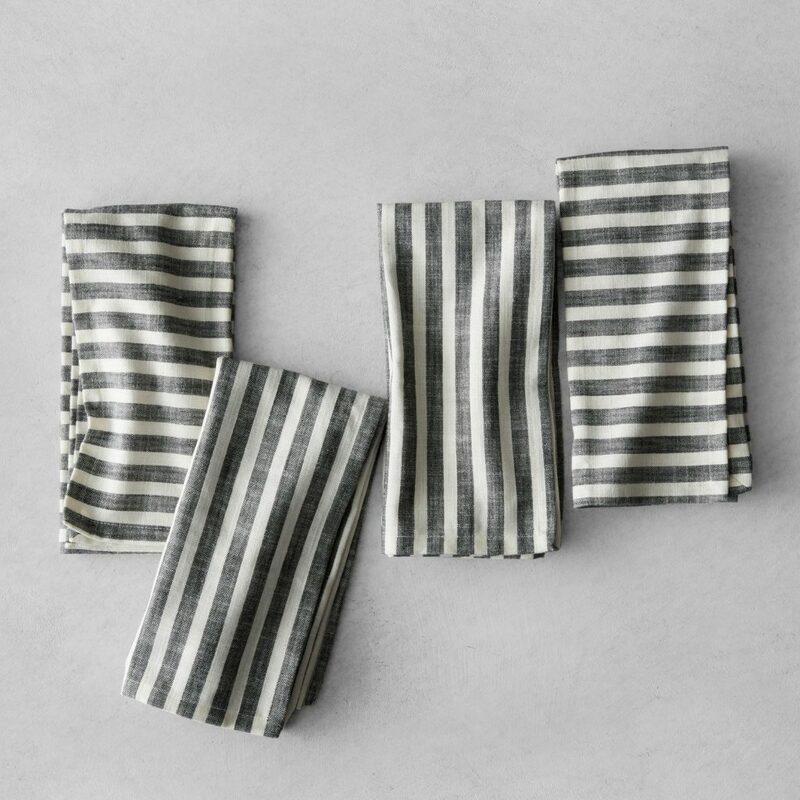 These striped black and white napkins are gorgeous and could be used all year long! 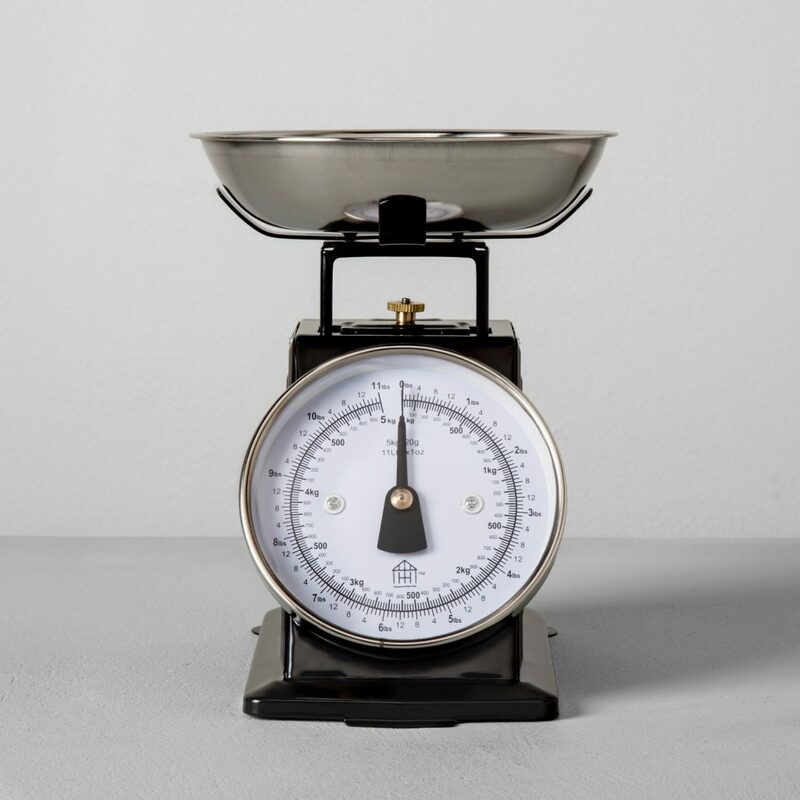 This vintage-inspired food scale is totally on my wish list – I love the vintage look! 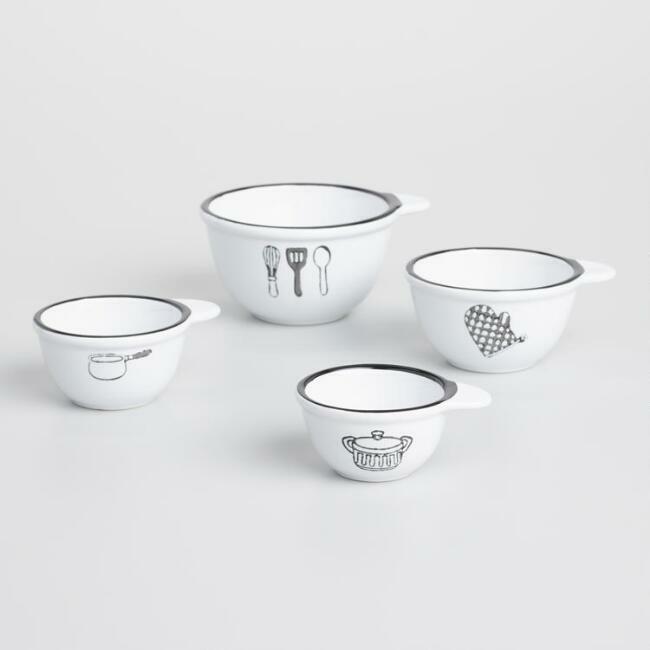 I love these farmhouse ceramic measuring cups – they are super cute! 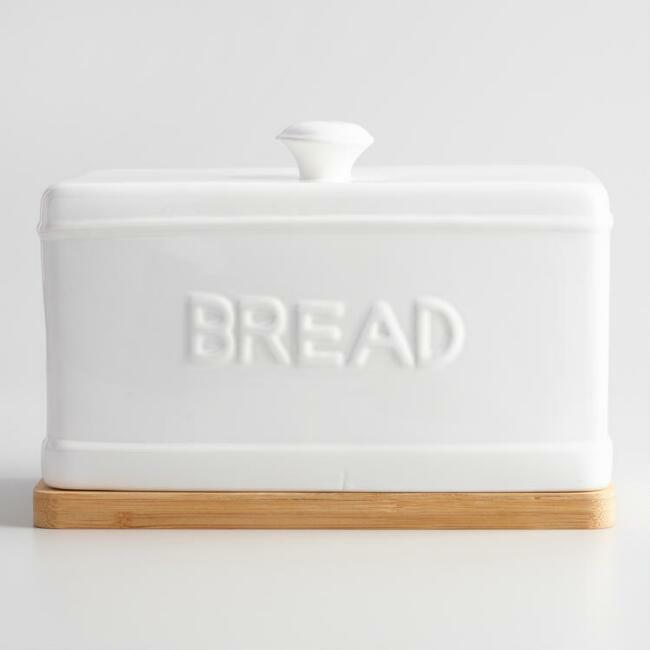 This white bread box would look beautiful displayed on the kitchen counter. 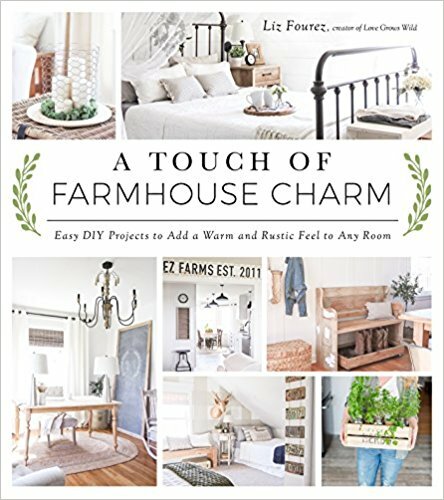 The book A Touch Of Farmhouse Charm would be a great gift for any farmhouse lover! 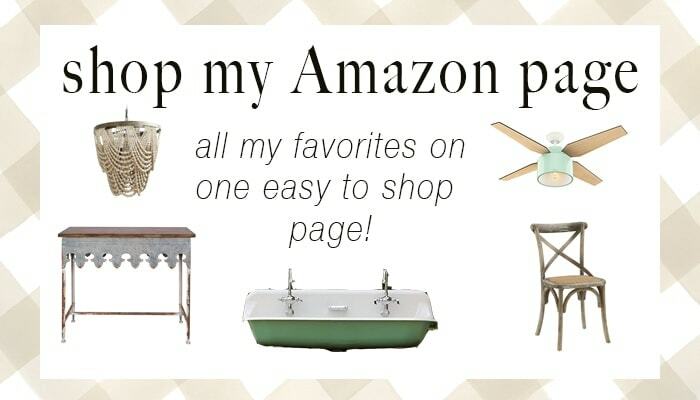 Have you started your Christmas shopping yet? 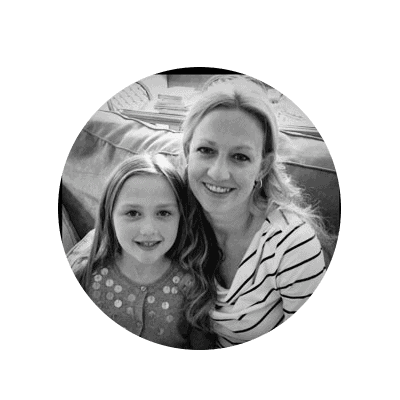 Now is the perfect time to get started! I hope you have a wonderful Christmas season, friends! When you start wrapping your Christmas gifts, head on over to print my free Christmas gift tags! 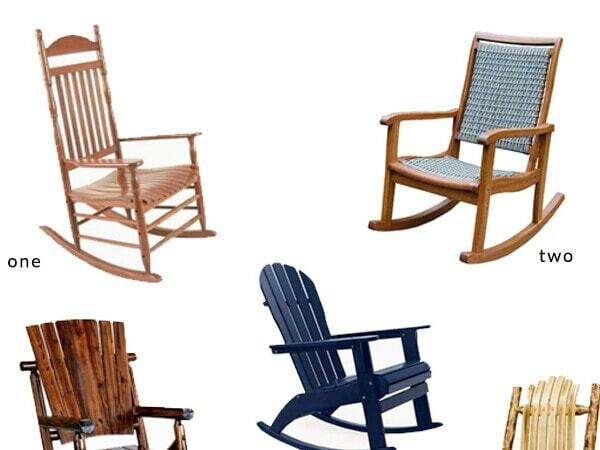 previous article: The Harper House Reno has started!